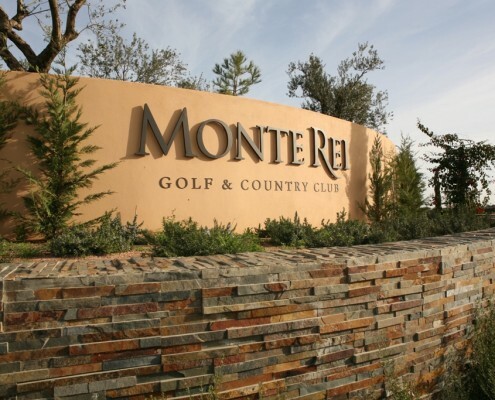 Monte Rei´s vision is strikingly simple and memorably courageous to collate the very best ingredients creating a groundbreaking and world-class golf destination. Book your next golf break at this fantastic luxury resort in the Algarve, Monte Rei Golf Resort. 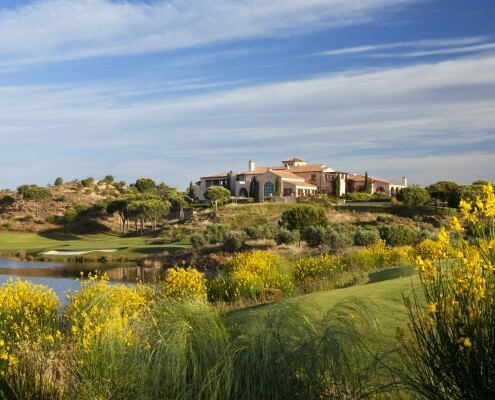 Stay on site at the Luxury Villas and play the Number 1 ranked golf course in Portugal during your stay, the Jack Nicklaus Signature Monte Rei Golf Course. 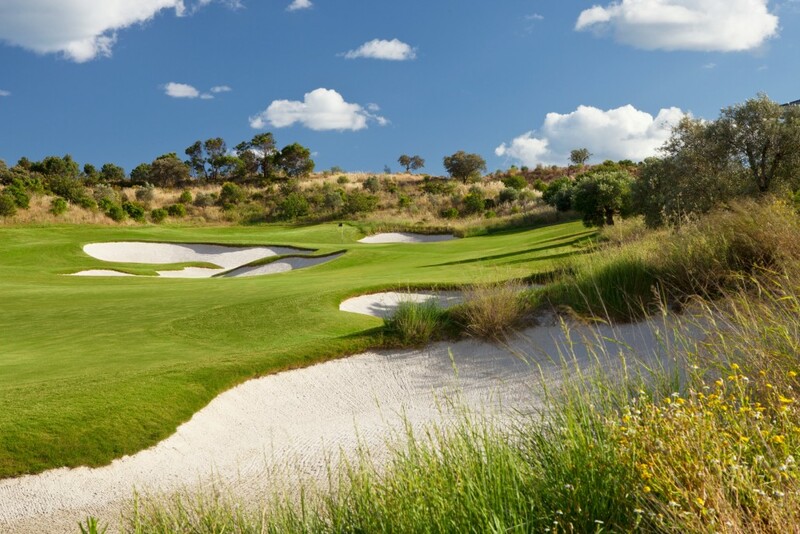 Welcome to one of the most exclusive developments of its kind – featuring a unique championship Jack Nicklaus Signature Golf Course, set in over 1,000 acres of glorious countryside in Portugal’s Eastern Algarve. 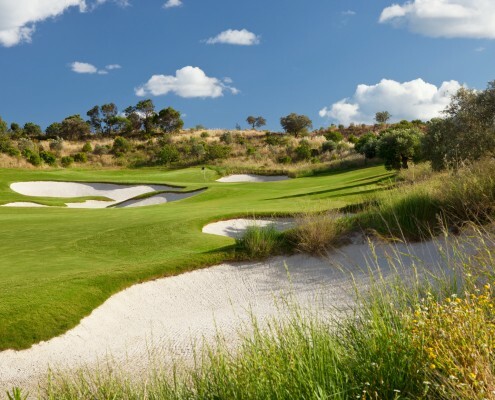 The Resort: Welcome to one of the most exclusive developments of its kind – featuring a unique championship Jack Nicklaus Signature Golf Course, set in over 1,000 acres of glorious countryside in Portugal’s Eastern Algarve. Located in the unspoilt countryside between the dramatic Serra do Caldeirão mountains and the Atlantic Ocean, the landscaping has been carefully designed to ensure that the Algarvean lanscape is preserved and enhanced. 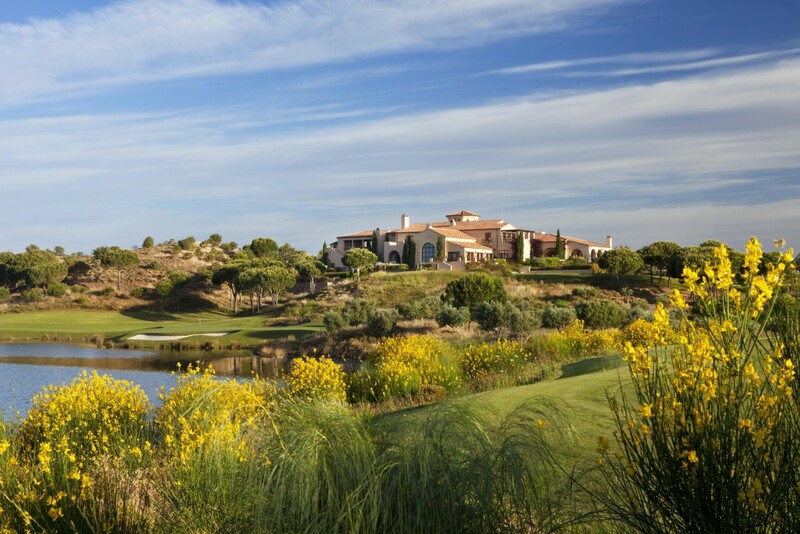 With a building density that is one of the lowest of any comparable development in Europe, Monte Rei Golf & Country Club offers a choice of stunning property styles. To experience the lifestyle at Monte Rei, a choice of beautiful villas are available for short term rentals, making the ideal accommodation for families, small business groups or friends who want to enjoy a world-class resort in a unique Algarvean setting. The Course: Monte Rei´s vision is strikingly simple and memorably courageous to collate the very best ingredients creating a groundbreaking and world-class golf destination. Monte Rei has sought out the best names from around the globe to head every individual element of this impressive estate with Jack Nicklaus designing his first of two “Signature” Golf Courses in Portugal and highly qualified and internationally experienced personnel ensuring the highest quality playing surfaces and service. Guests at the iconic Clubhouse will discover award-winning Chef Jaime Perez’s Signature Fine Dining Restaurant “Vistas”, along with the acclaimed “Monte Rei Grill” and “Academy Café” Restaurants to experience within this sanctuary framed by superb views of the sea and mountains. The Monte Rei resort is set in the picturesque foothills of the Eastern Algarve, with sweeping views of the Serra do Caldeirão mountains to the north and the Atlantic Ocean to the south. 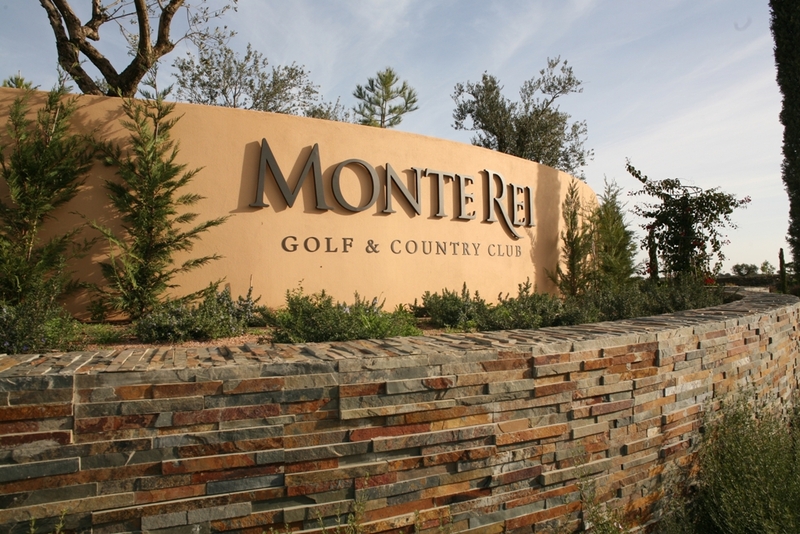 The first of two Jack Nicklaus Signature Golf Courses – “Monte Rei North” – opened for play in June 2007. This par 72 Championship golf course measuring 6567m from the Tournament tees is a truly unique design; with water coming into play on eleven of the eighteen holes, the golf course features an enjoyable series of eight par-4s, five par-3s and five par-5s in a challenging and distinctive layout. The golf course’s presentation is highly individual, each hole a design gem blending effortlessly into this natural canvas, from its ingeniously shaped and sculptured bunkers, to the impressive presentation and attention to detail making every hole as remarkable as the next; fairways and greens are bordered by several lakes, indigenous plants, native grasses and trees adding drama to the landscape, and providing golfers with unforgettable moments to cherish in this unique and tranquil golf environment.